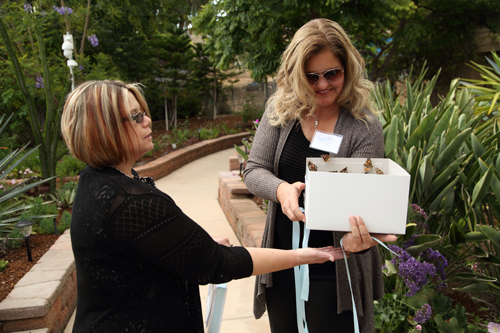 Gathering on the grounds of St. Madeleine Sophie Center in El Cajon, California, donors, clients, family and friends celebrated the Center’s Fiftieth Birthday, a historic achievement and continued commitment of service to individual with developmental disabilities. 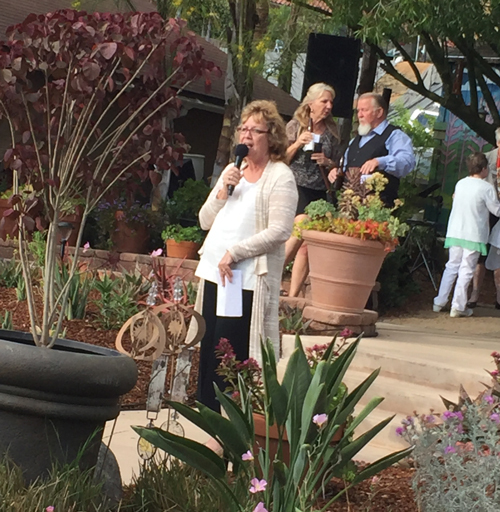 There were food stations around the garden with hors d’oeuvres and beverages. Debra Turner Emerson, SMSC Director offered Welcome to all attendees, and Sr. Gina Rodee, RSCJ led the group in prayer. Everyone raised their glass for a champagne toast and a beautiful birthday cake was divided for all to share. 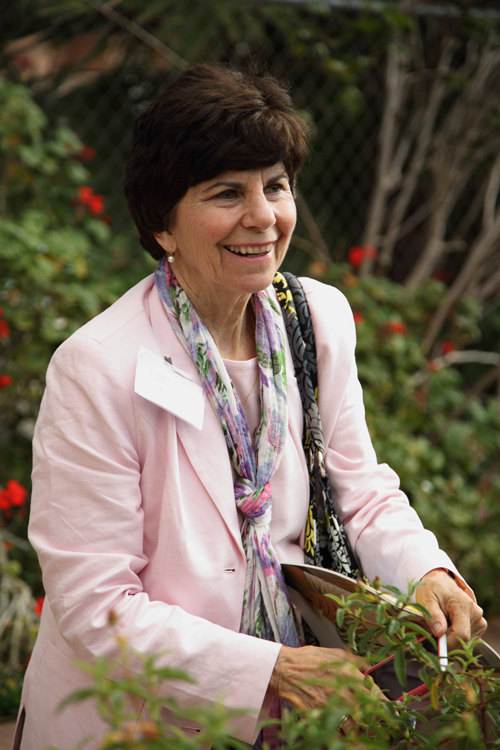 Sr. Mary Mardel, RSCJ, who was the Superior of the Religious of the Sacred Heart in El Cajon when SMSC was opened in 1966, was the Honorary Chair of the event. 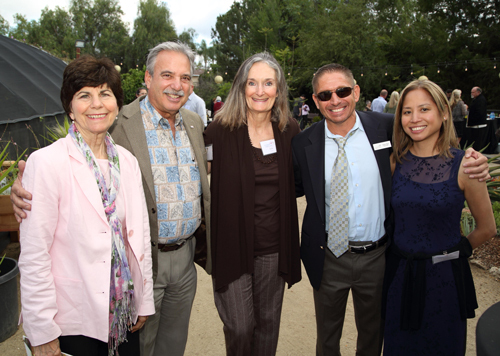 Sharon Esche-Irving was the 50th Anniversary host chair. 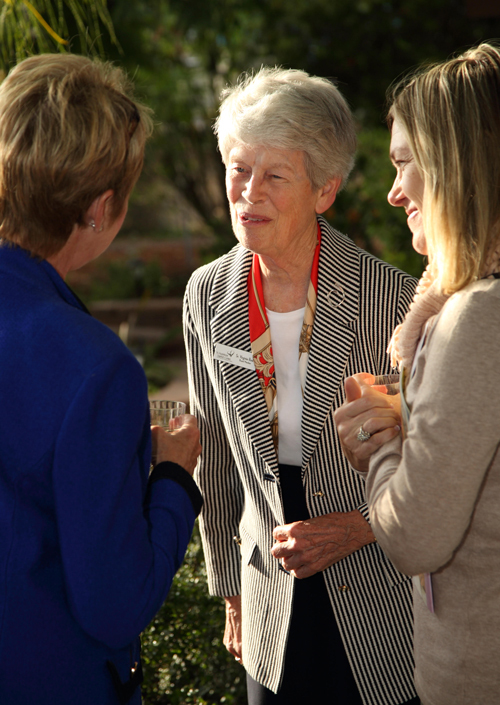 In 1966, St. Madeleine Sophie’s School for Exceptional Children was founded by the Society of the Sacred Heart. St. Madeleine Sophie Barat, founder of the Society, was canonized a saint on May 25, 1925. It is from these beginnings that SMSC now celebrates the 50th anniversary on May 25, 2016.